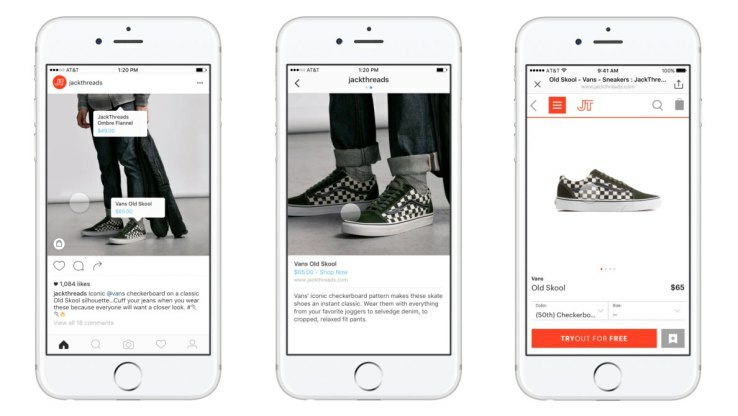 Last fall Instagram started testing shoppable posts with a number of US brands. Earlier this week the photo sharing application launched the service for real in the United States. The new function allows brands to make their content shoppable directly in the post. This way potential customers don’t have to leave Instagram in order to shop. No word yet on when this will launch in the rest of the world though, but I suspect it’s not going to take that long since about 80 percent of Instagram users are outside of the US.